When was the last time you cleaned your household furnishings? 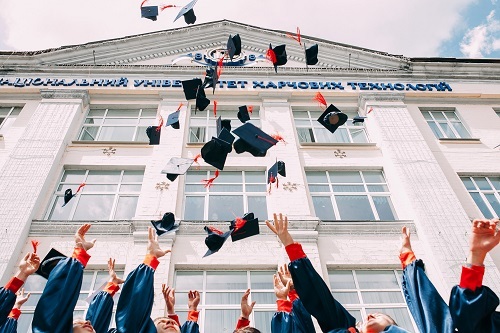 For those of you who are experiencing university for the first time – whether you’re the parent of a student or a fresher yourself – it is a daunting time. If you’re sat there thinking about all the cooking, laundry and bathroom cleaning (and partying) ahead of you; the team here at ACE are here to give you a few tips on how to survive flying the nest. 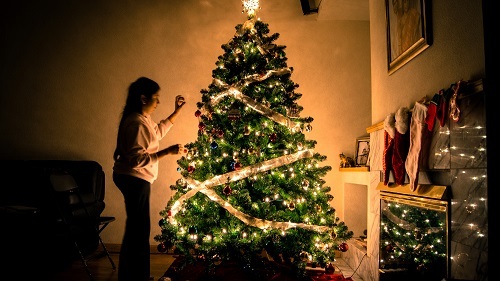 Holidays are all about making yourself at home in a new place, putting down your phone and enjoying time with friends and family. It’s refreshing to get away from it all and have a well-earned break, but it’s much more difficult to stay clean and organised when you have limited storage and household supplies! 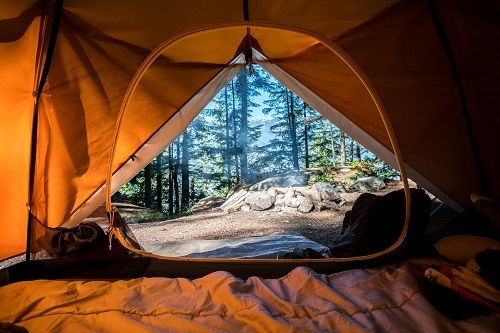 If you’re sleeping wild this summer – or jetting off without the contents of your cleaning cupboard – the team at ACE has some advice. It’s that magnificent time of year again. The sunshine has broken through the clouds and there are flourishes of colourful blooms popping up in the garden. 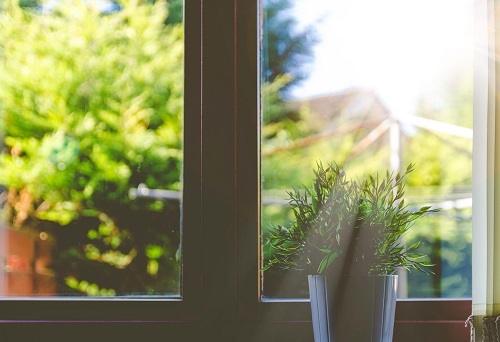 The change in the weather can boost your motivation, meaning the perfect time for a spring clean! It can be a great way to create a fresh canvas for entertaining over the upcoming months. Great if you want to open your doors to family and friends for BBQs, summer drinks and play dates with the kids. 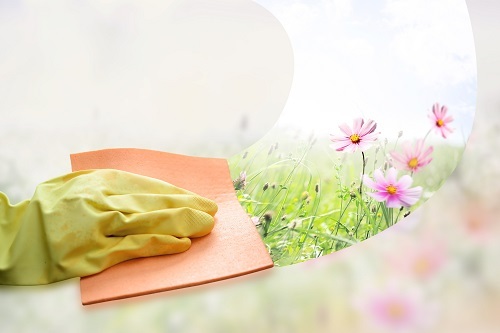 The team at ACE encouraged you to share your top tips and tricks for that annual spring clean. Here’s what you came up with. ACE spring cleaning tips – from the expert! The weather has meant that it’s not feeling like spring just yet, but we’ve still got our fingers crossed that warmer climes are around the corner. 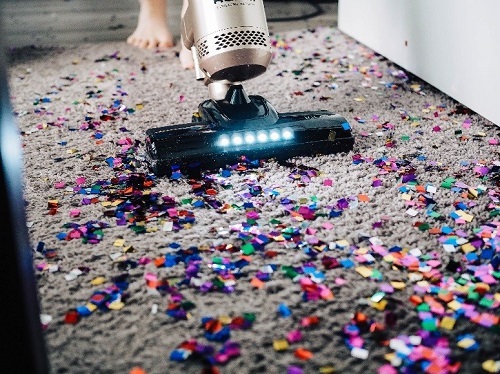 Either way, it’s that time of year when many of us start thinking about the Big Spring Clean so we’ve teamed up with our brand ambassador Queen of Clean to share some expert advice on how to begin. Armed with a bit of motivation and some ACE products, your house will be spick and span in no time. Our easy to follow tutorial explains how to clean tricky kitchen surfaces such as marble worktops and steel hobs. Limescale, germs and water marks can build up on sinks, baths, toilets and surfaces. ACE is here to keep your bathrooms hygienic and sparkling clean. Our trick will leave your grouting sparkling white and free from mould. Cleaning tiled floors, walls and showers has never been so easy! White tennis shoes and trainers don’t stay white for long. Using ACE, you can restore them to their former glory.